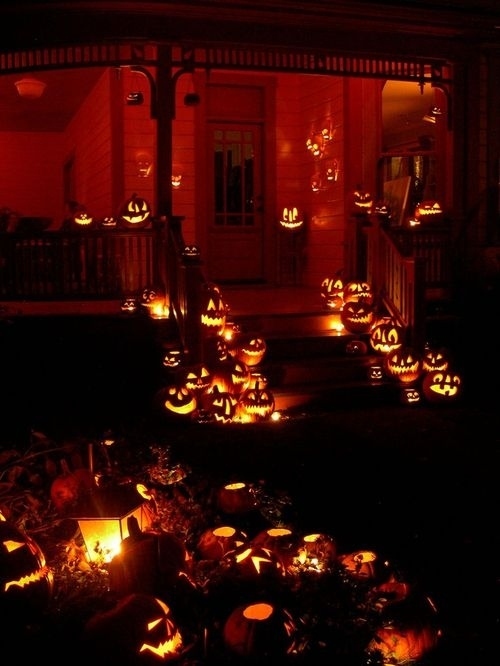 Halloween is almost here and we’re sure you’ve seen your share of spooky Halloween decorations like costumes, houses, and pumpkin carvings. 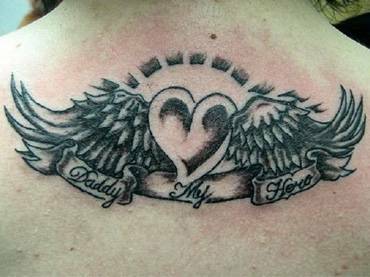 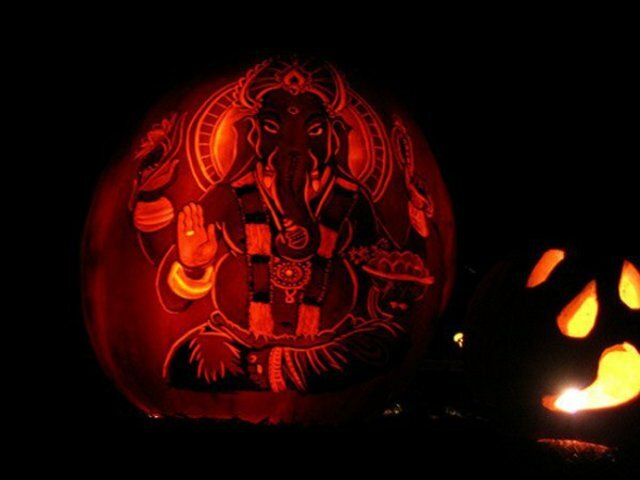 However, the creation of this man seems to be getting much attention. 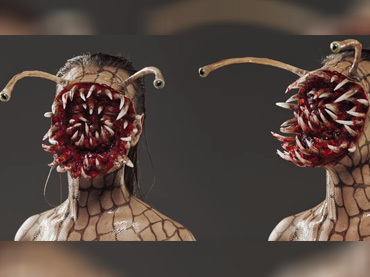 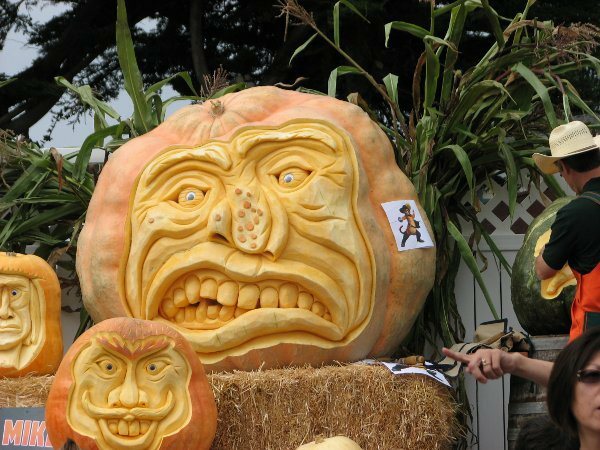 His name is Ray Villafane, and he has been making headlines on social media with his stunning zombie pumpkin masterpieces. 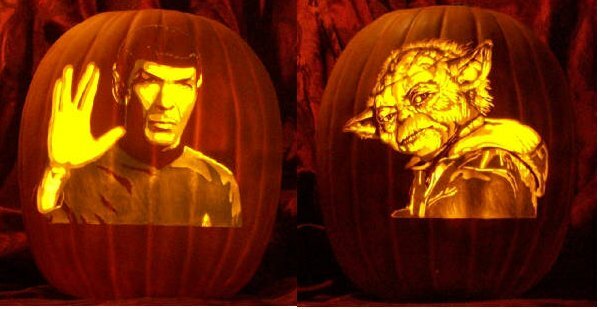 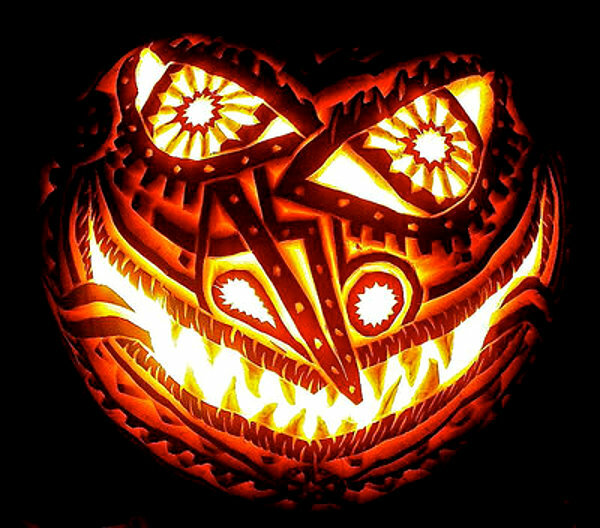 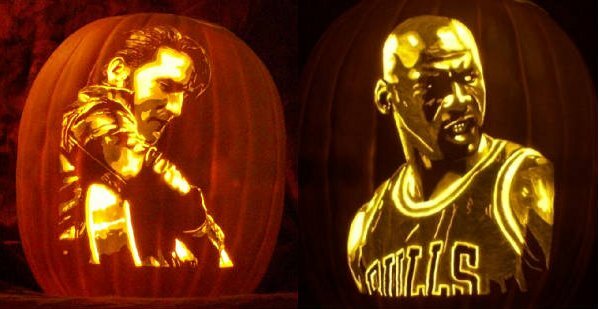 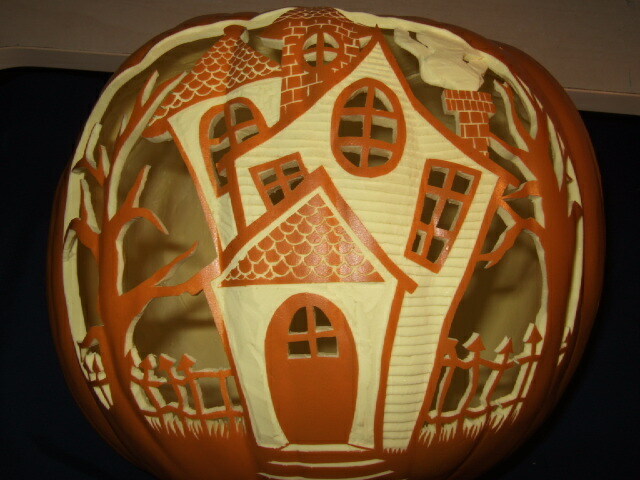 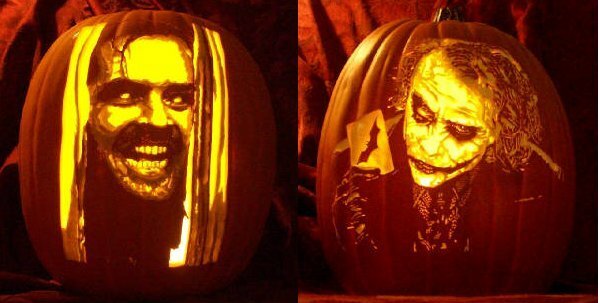 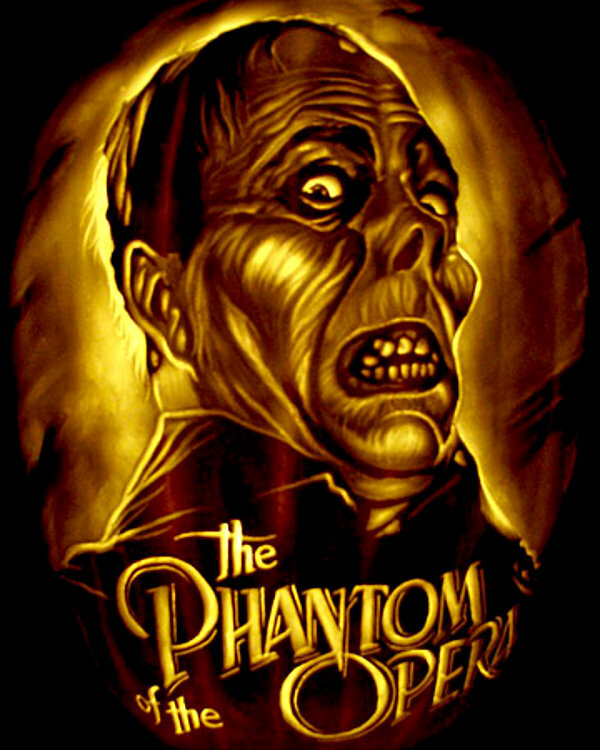 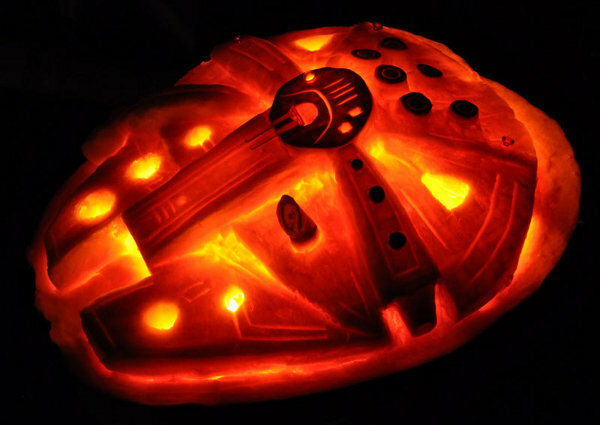 Aside from Ray, there are plenty other artists out there who make awesome Jack O’ Lanterns for Halloween. 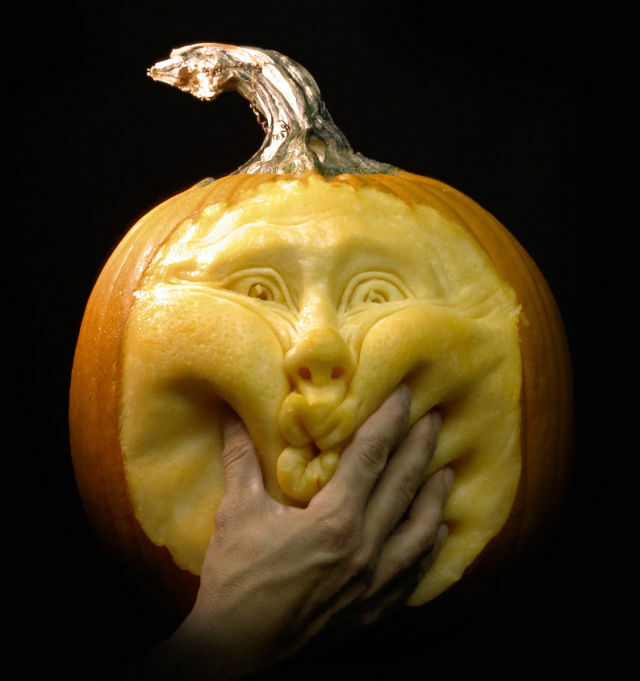 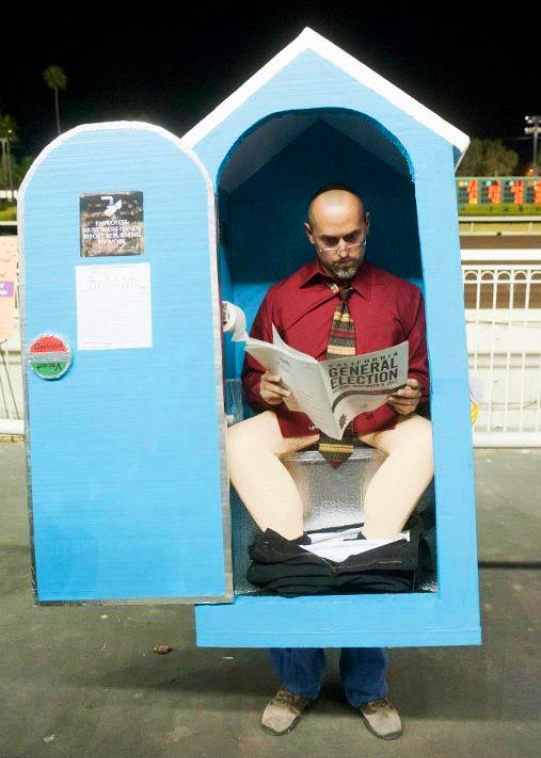 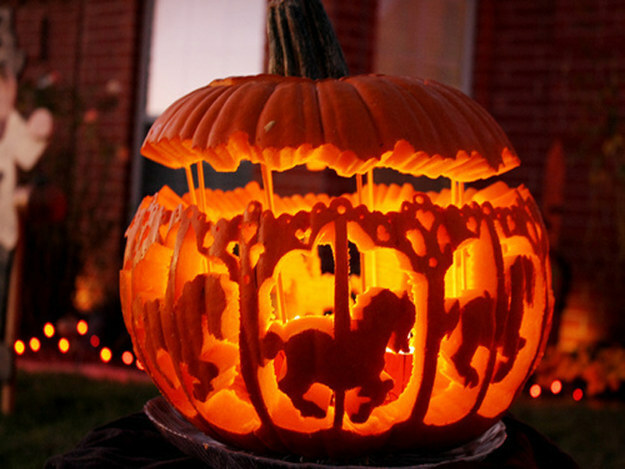 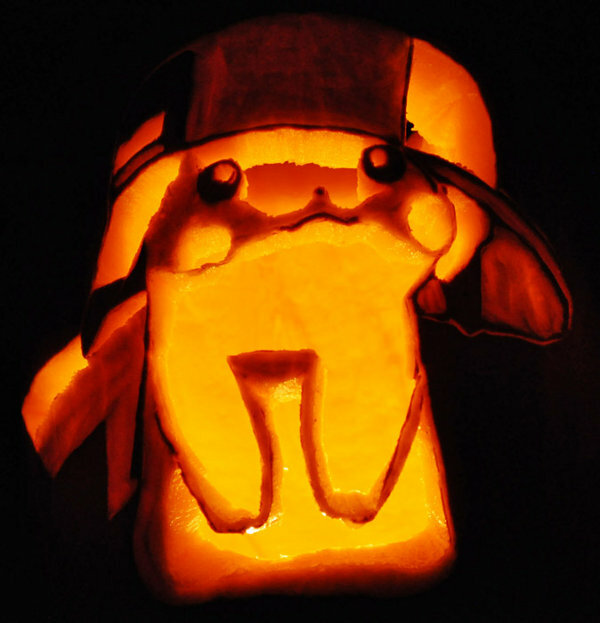 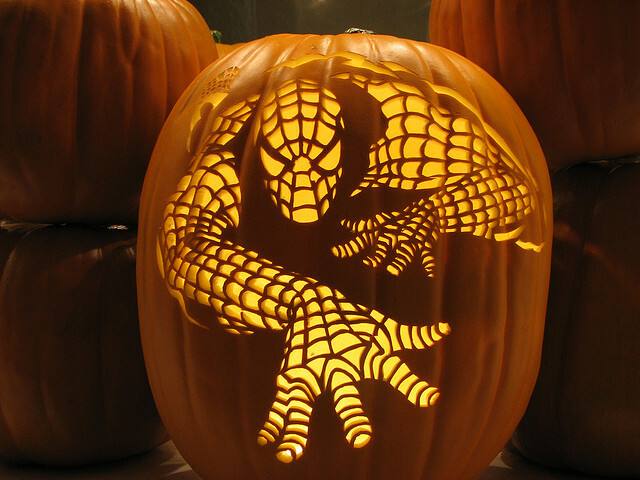 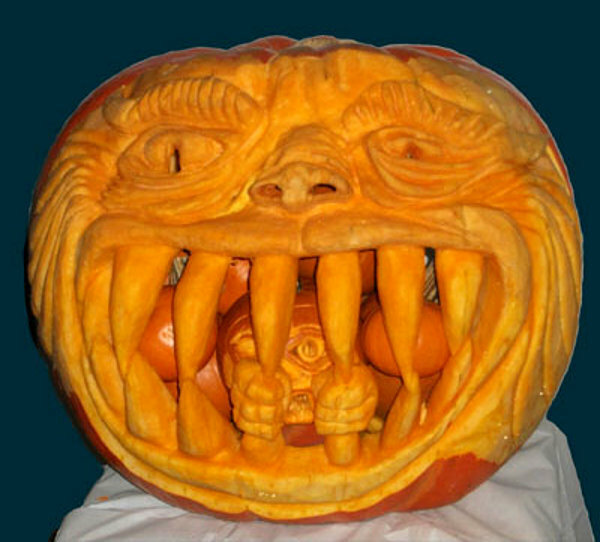 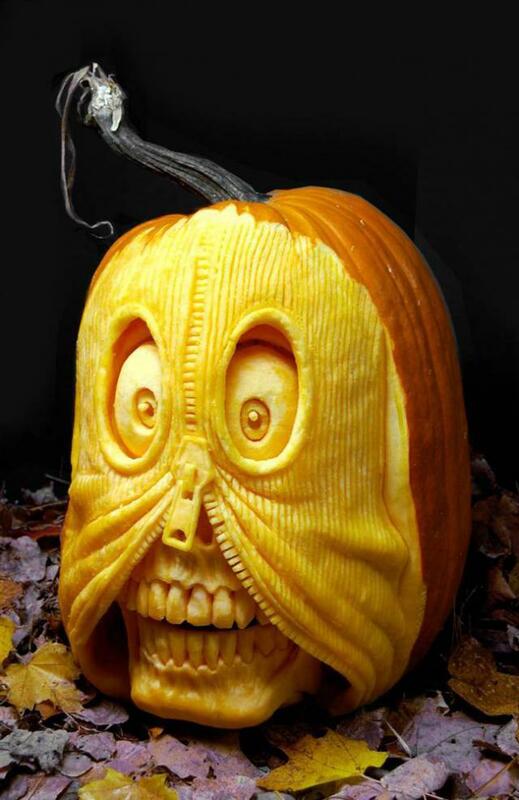 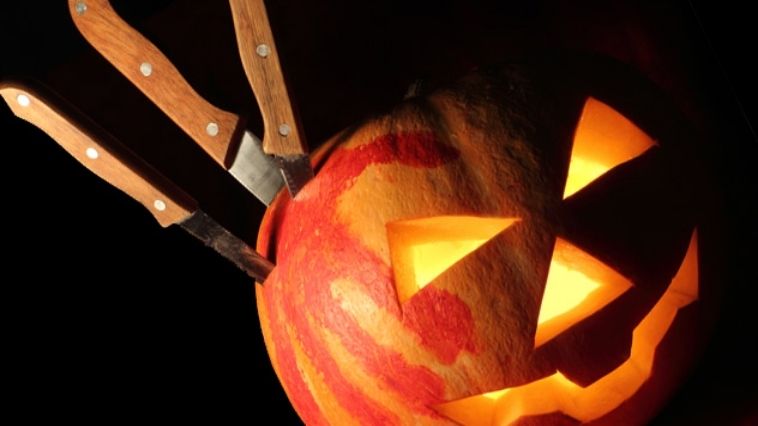 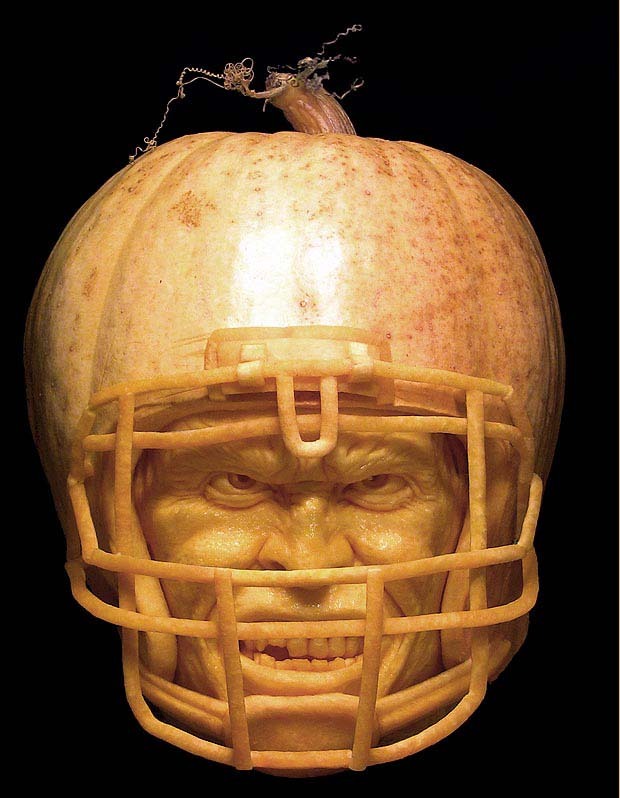 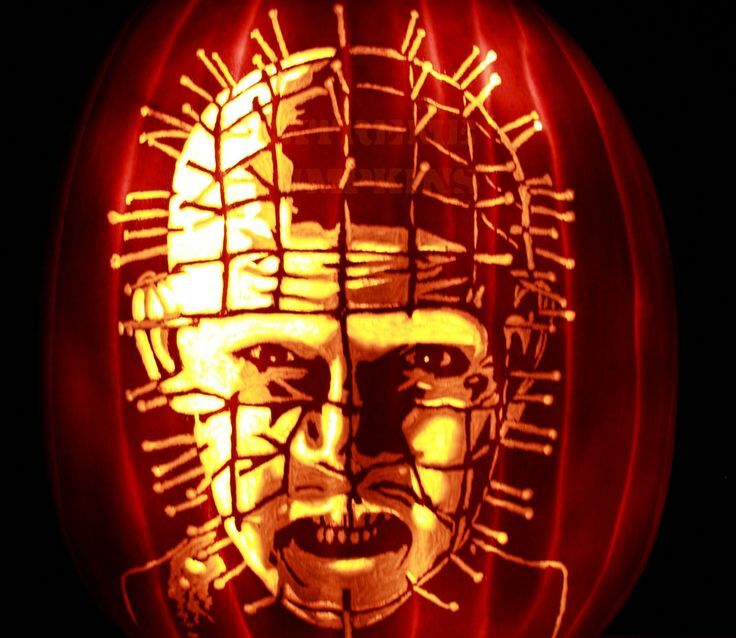 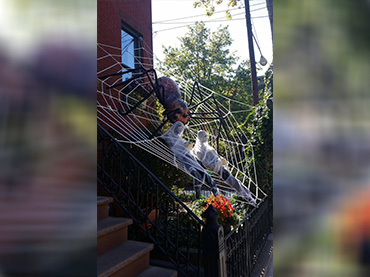 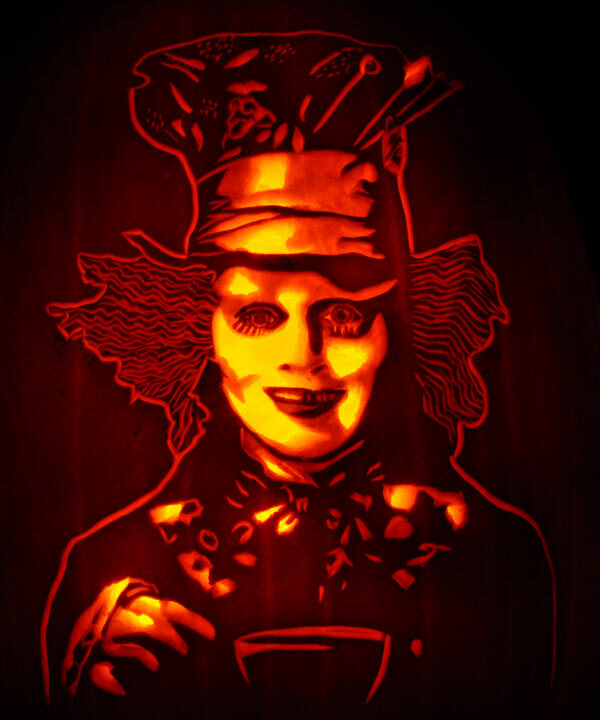 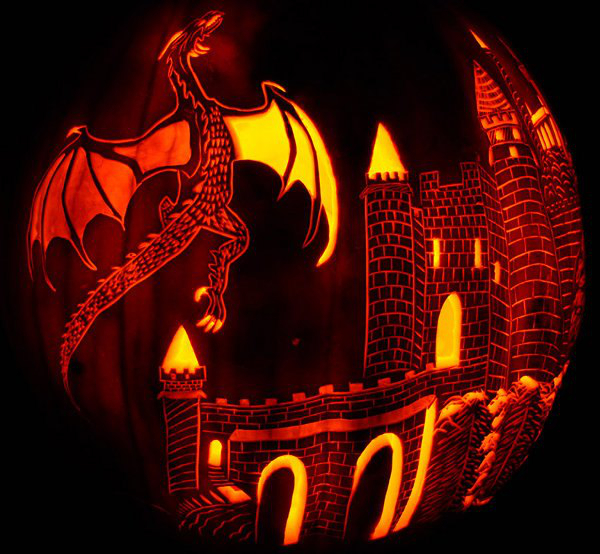 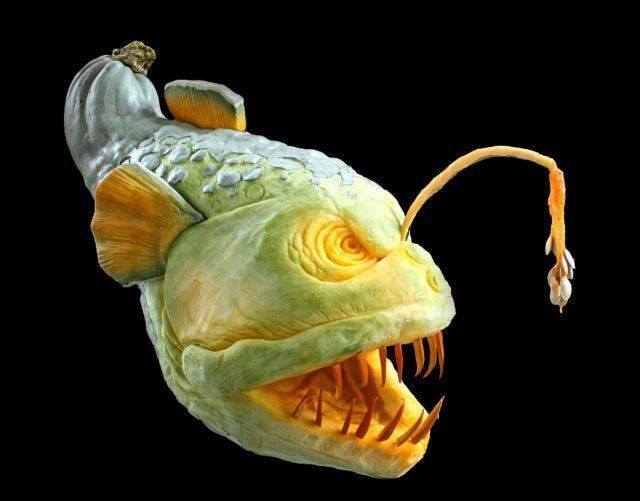 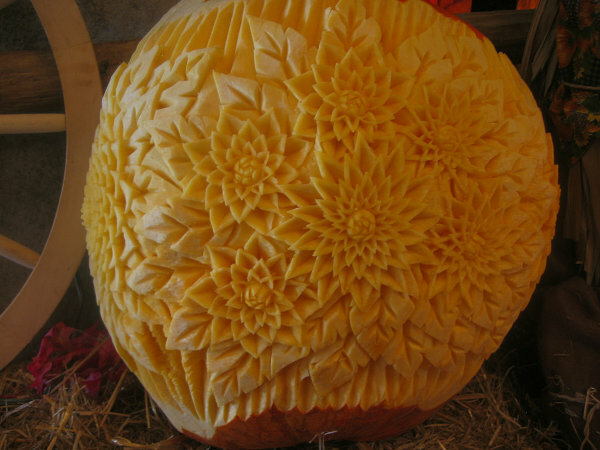 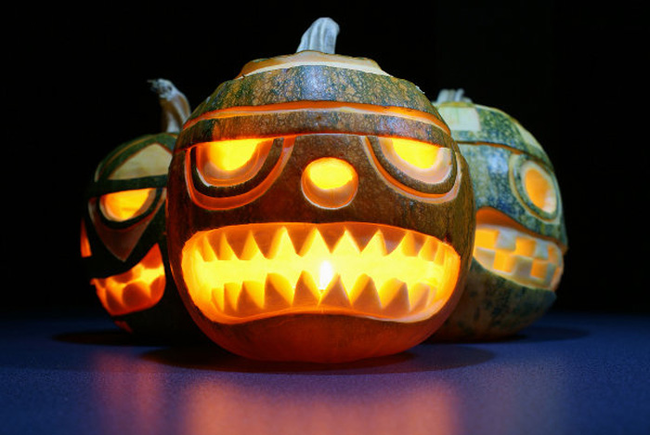 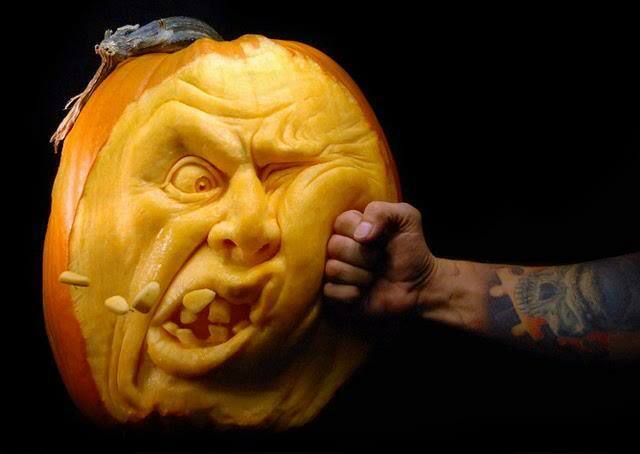 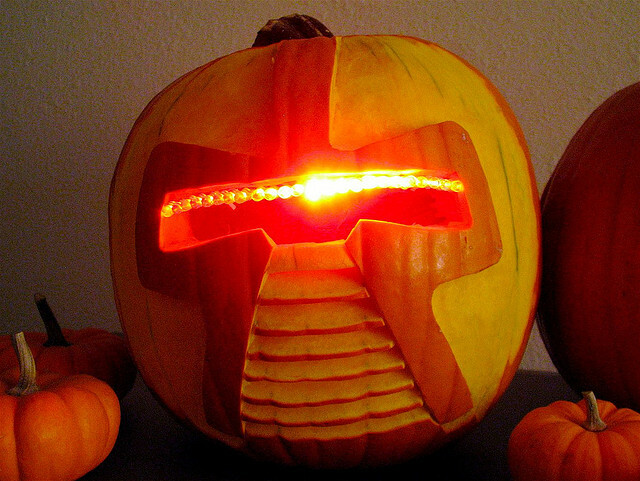 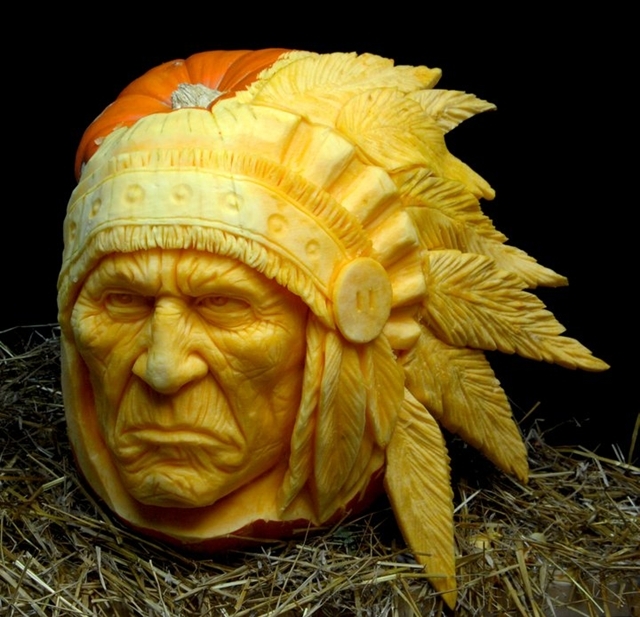 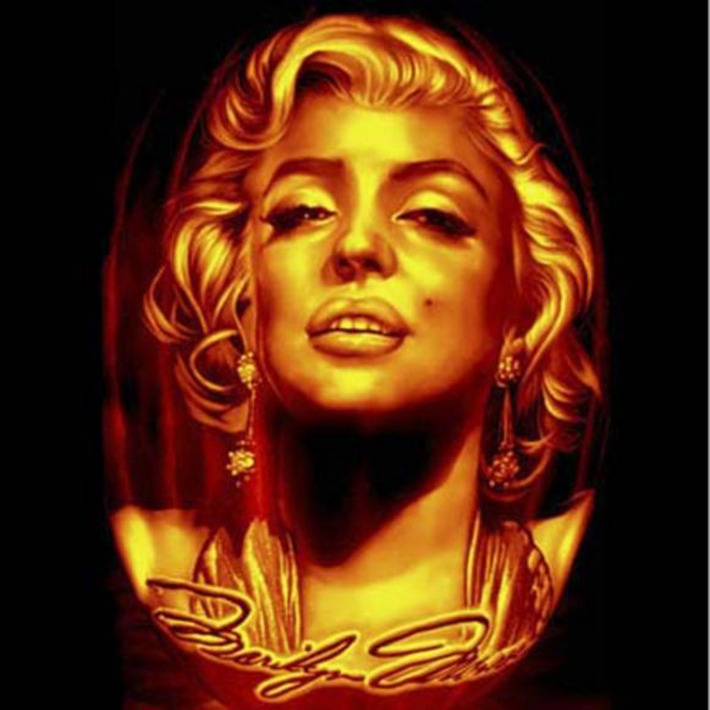 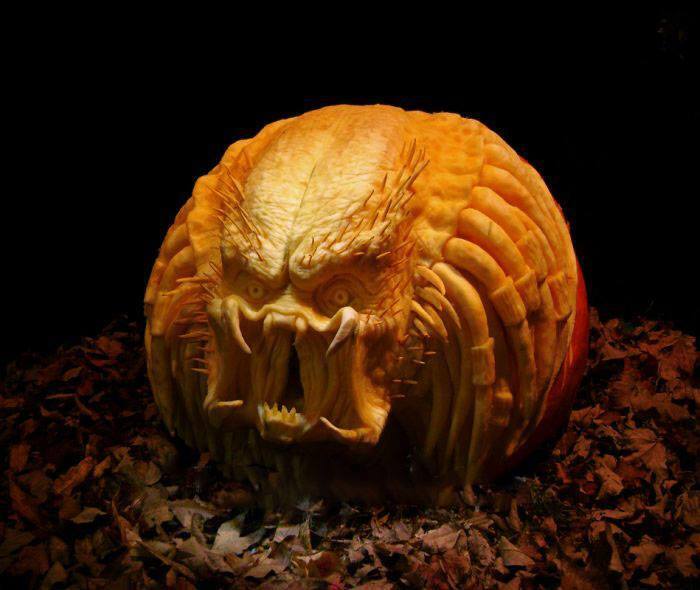 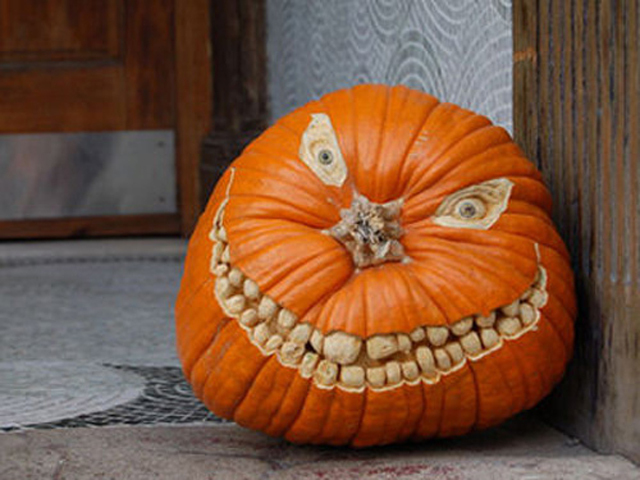 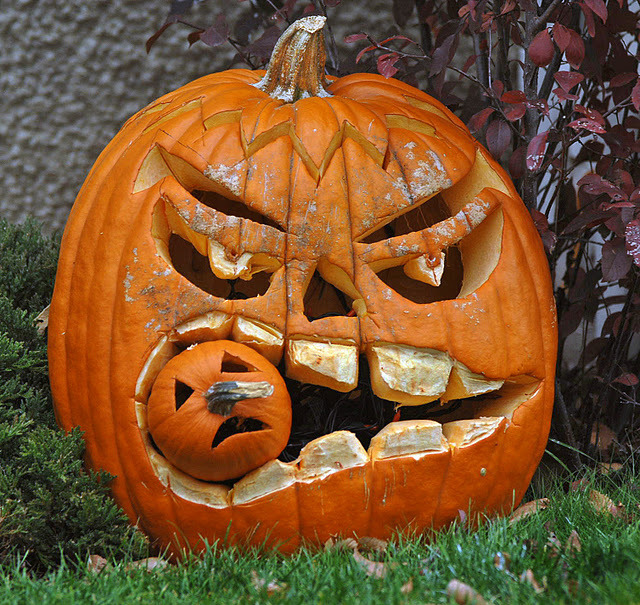 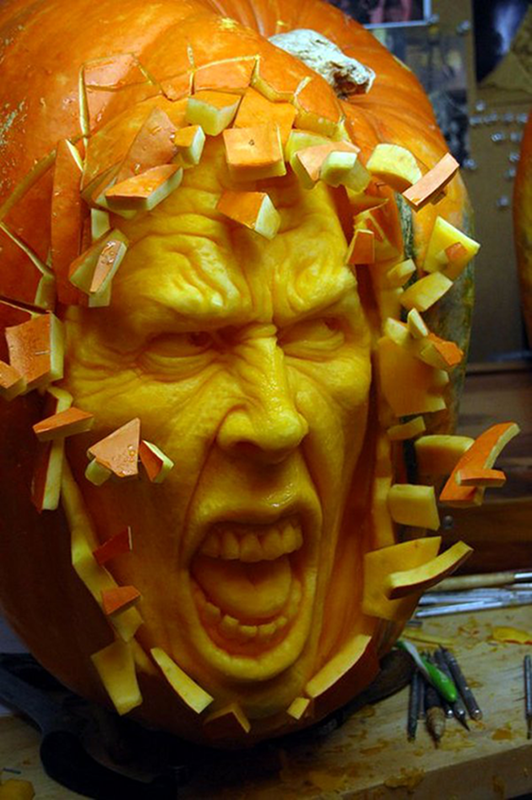 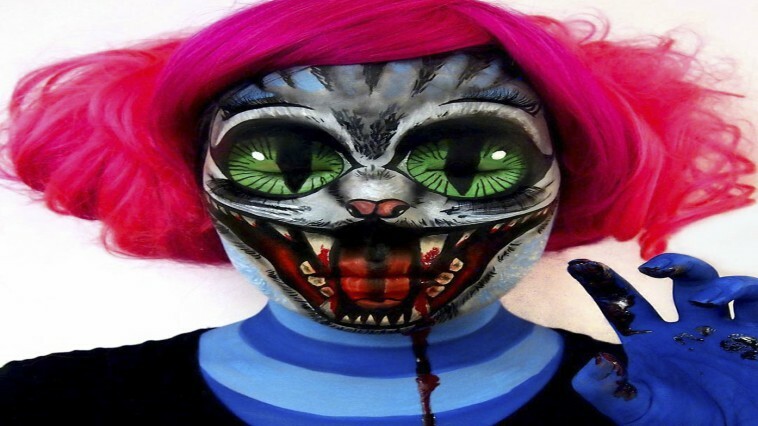 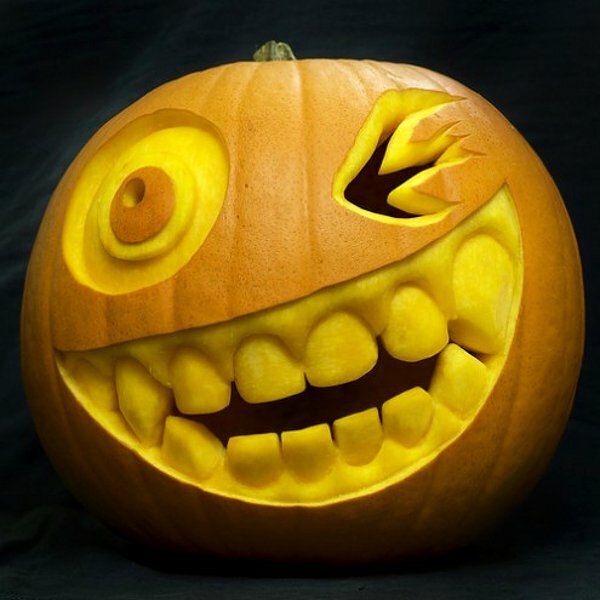 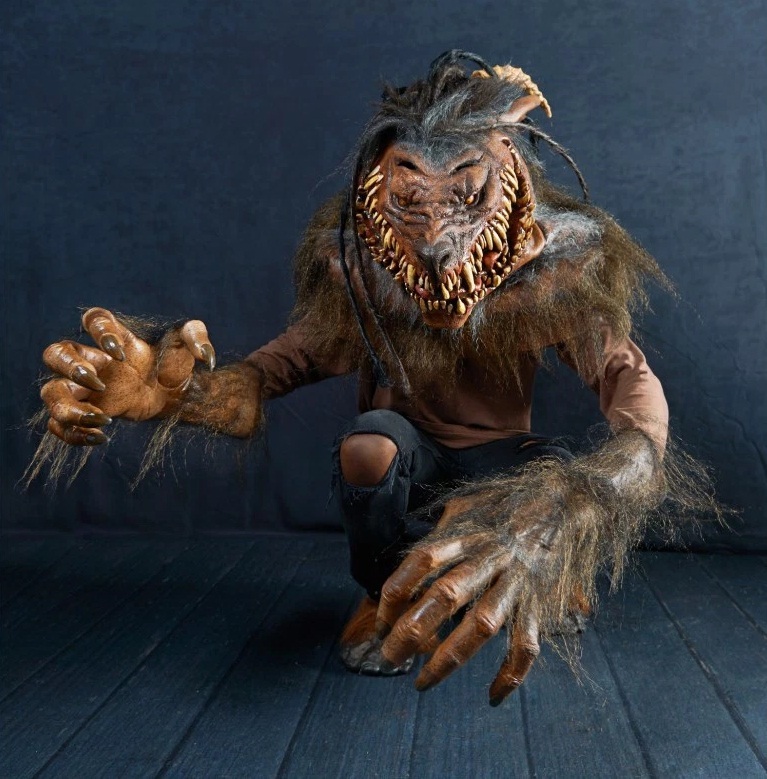 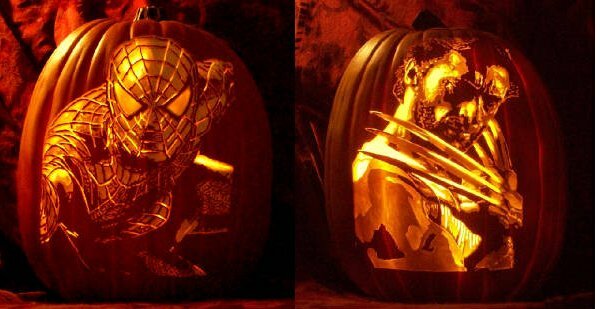 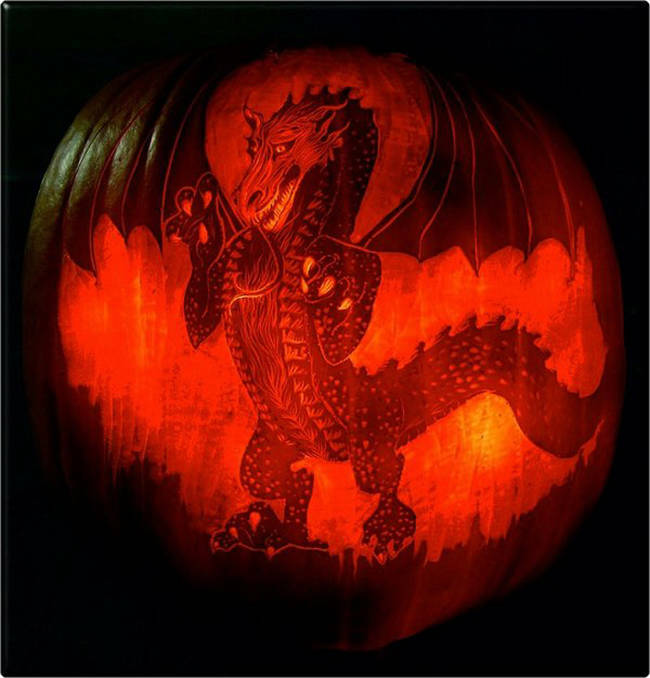 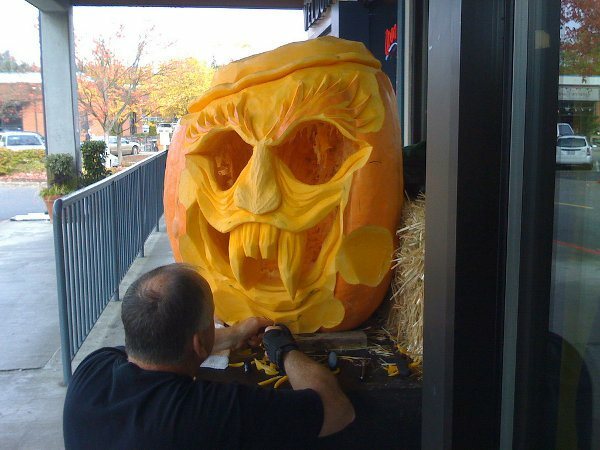 So below, we compiled some of the best pumpkin carvings and sculptures out there. 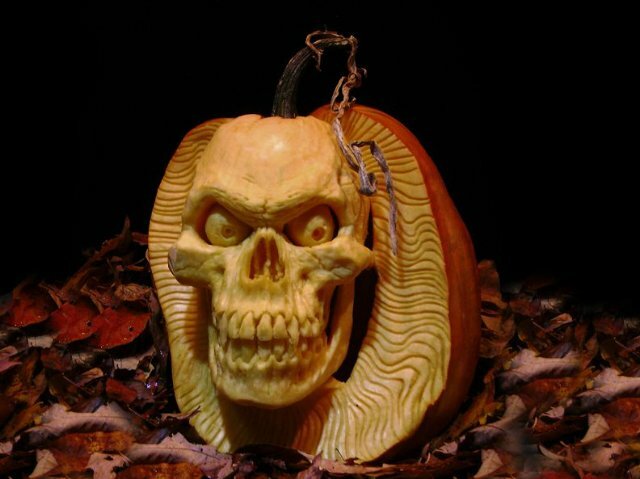 Previous article 20 Years Later, See How the Cast of ‘Hocus Pocus’ Has Been Doing? 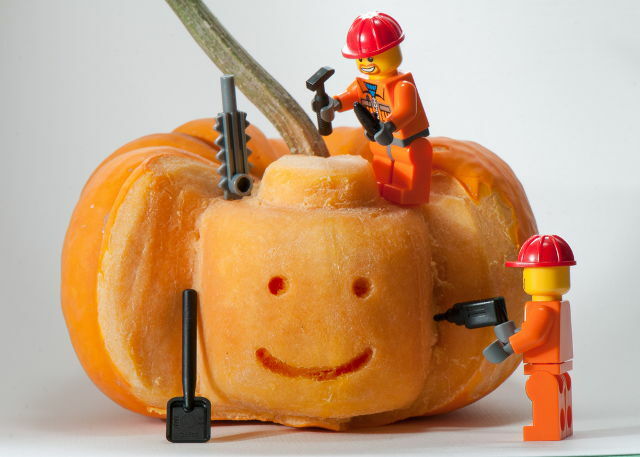 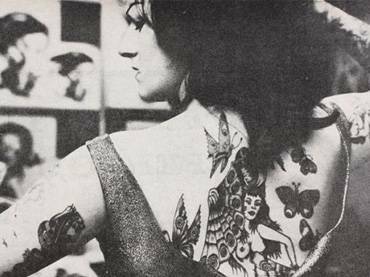 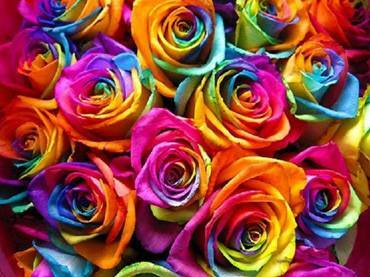 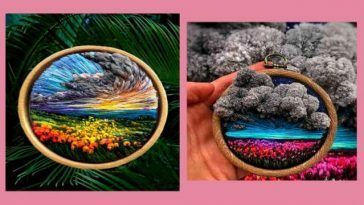 Next article Words and Meanings that Only Michaganders Know …Do You Know Any of These Regional Terms?